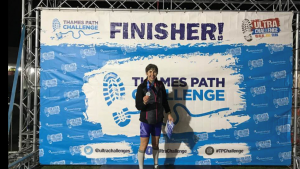 Results 09/09/2018 with a touch of crazy! Some may call them crazy and some may call them inspirational. 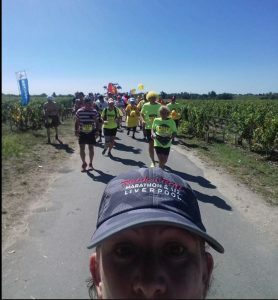 A marathon in France, running through the wine vineyards, sampling the goods in glorious surroundings with clear skies and sun blaring down. What could possibly go wrong. 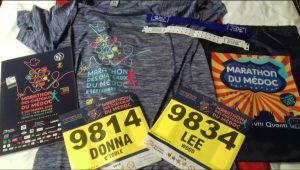 Maybe ask Donna O’Toole who courageously took on this marathon task with a twist. Either way, an amazing time was had. Well done.